who take judicious decisions through us. Hedge Ohari is a simple yet very informative and powerful magazine. With over 1 lakh readership, the magazine is a financial guide for the common man on how to invest and where to invest. Partnering with clients to build, manage, and grow their wealth. To be a financial supermarket. 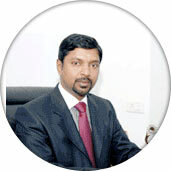 Alex K Babu is the Founder, Chairman, and Managing Director of the Hedge Group of Companies. Recognized for his youthful zeal, creativity and business intelligence, Alex believes his role as a business leader is to lead his organization and society through change. In his own words, "Leading change is the skill I've worked hardest to acquire. Our company, industry, and business environment is changing all the time, so I marshal my resources and time to keep myself and my organization moving forward." At Hedge, Alex endeavors to build a work ethic that strives for Competitive Greatness - a clarion call to every employee to perform at their very best, each and every day. To this end, he has been instrumental in creating an organizational culture of initiative, cooperation, and excellence that repeatedly and forcefully confronts the question, "Why are we doing what we are doing?" Alex completed his B. Tech in Mechanical engineering in 2002 and started his entrepreneurial career joining his family business of seafood exports (Baby Marine Ventures) with a special focus on International Finance & Marketing. His keen business sense and a strong belief in India's long term growth prospects led him to set up Hedge Equities in June 2008. Today, the Hedge Family has grown to be a Full Service financial services provider with over 150 service outlets and a satisfied clientele of over 30,000. 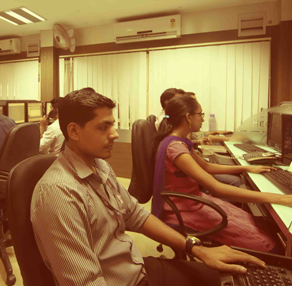 To instill and nurture an investment culture in India, Alex started the 'Hedge School of Applied Economics (HSAE)' in 2010. 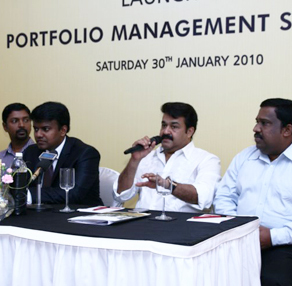 It is the first ever educational venture in Kerala that is solely dedicated to creating a class of high-end investment professionals. Through 'Hedge Yuva', a non-profit initiative, Alex aspires to freely educate and enlighten the youngsters to nurture and build a financially strong and robust India. 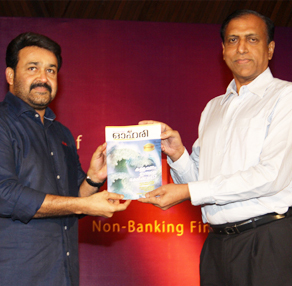 The Group also brings out a monthly financial magazine 'Ohari' which is the first of its kind in Malayalam catering specifically to the needs of investors. 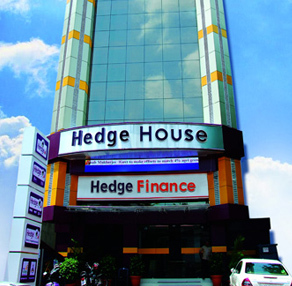 The year 2012 also witnessed a pivotal milestone for the Hedge Family with the set up and launch of "HEDGE FINANCE", a Non-Banking Financial Services firm. Alex is a sought after speaker at conferences and conventions and is also active in professional society activities. He is also an active member of the Young Presidents Organization (YPO), a worldwide organization with over 18,000 business leaders in more than 100 countries. Professionalism augmented by profound vision? is a perfect phrase to describe Bhuvanendran. 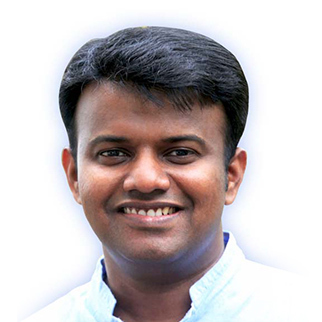 His rich experience spanning 20 years with the leading names in the Indian financial services industry, is often camouflaged by his youthful appearance, till Mr.Bhuvanendran opens up his favourite subject-Money matters. 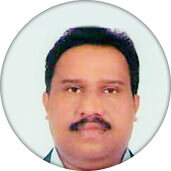 Bhuvanendran is a talented and introspective writer whose creativity has been capitalized by various financial journals. He is also in the limelight for a market related show which aims at quenching the financial queries of professionals and investors in a leading Malayalam television channel. 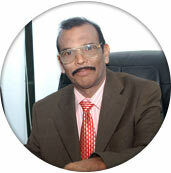 Mr. Bobby has been responsible for the entire operations of Hedge Equities ever since its inception. 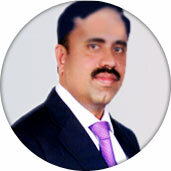 He has proved his versatility by showcasing excellent Man-Management and Marketing Activities and is well versed in all aspects of Indian Financial Markets.In the last 12 years, he has worked with all the major players in the financial service sector of the country which has added oodles to his workmanship. Mr. Joy Arrackal is a successful natural born entrepreneur with varied business interests in Dubai and India spread across Petrochemicals, Oil Trading, Telecom, Agriculture, Hospitality, and Construction. He also owns and operates Oil Tankers in Dubai. Mr. Joy currently serves as the Managing Director of Fringford Estates Ltd and is also a Director with Hill Track Construction Pvt Ltd, Arun Hospitalities Ltd, and Arun Agro FarmsIndia Pvt Ltd. 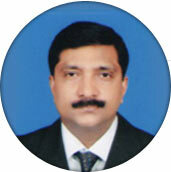 The annual turnover of his group companies are in excess of Rs 500 Crores. 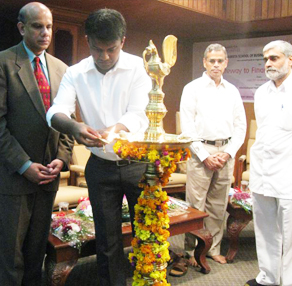 He has been widely credited in the media as being a key player in the development of Wayanad District in Kerala. 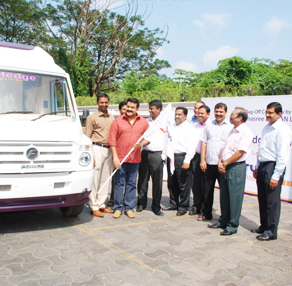 Dr.Samuel George is a doctor and an entrepreneur and runs the successful and well reputed "City Clinic" in Abudhabi since the 1970's. Having completed his Bachelors in Medicine from the Calcultta Medical College, Dr. George commenced his career in government service and then subsequently moved to Abu Dhabi in the 1970s. Today, their clinic offers specialized services in General Medicine and Pediatrics. 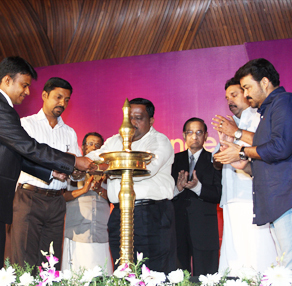 Dr.George also nurtures a dream and a vision to make quality healthcare affordable and accessible to all and to this end, he is pursuing the development of a multi-specialty hospital at Changanassery in Kerala to serve the growing health care needs of the state. 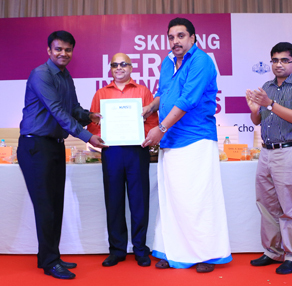 A leading Textile exporter of Kerala whose 20 years of experience in this field has made him a veteran we all look up to. His vision, augmented by his hard work and commitment has helped him to be a strong player in the field of Exporting.Starting from a root level, he has travelled the hard way to reach this phenomenal position in Garment Industry which has supplemented him to expand his domain to foreign locations as well. 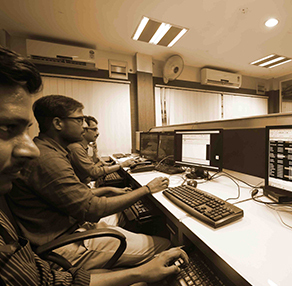 On our country's 70th Independence Day we took a pledge to help people enjoy " Financial freedom " . We , Indians used to be good savers but the savings rate has come down sharply from 39 % to 30% over a period of 10 years which is not entirely bad news to the economy since our consumption culture fuels our country's GDP growth . But as individuals , we are slowly but surely falling into a debt trap thus losing our independence on financial matters . We also realised our cultural allegiance to only few asset classes like Real estate , Gold and Bank deposits . 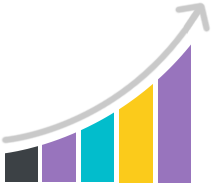 Our mission towards financial freedom revolves around the core logic of " Goal based Financial planning " and " Dynamic Asset Allocation " . The unique selling point of our Wealth management business is that we are a " Retail wealth " company where we don't put a minimum capital for our clients . We believe , Starting an SIP is the basic step towards wealth creation and our mission will be called a success when we help people script stories of " Financial freedom ".